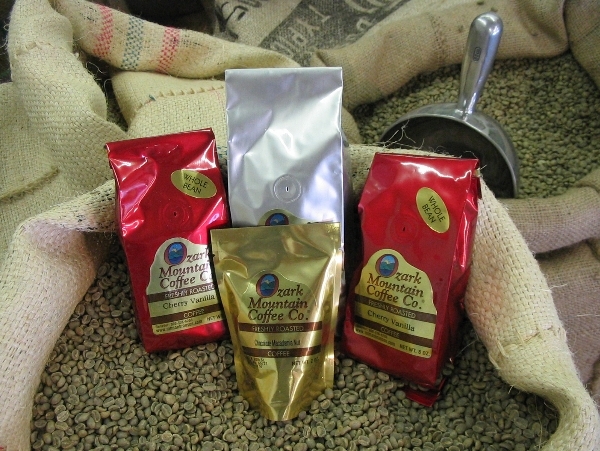 Since 1993, Ozark Mountain Coffee Co. has worked diligently to create the perfect cup of gourmet coffee for you and your family. It starts with importing the finest Arabica coffee beans from around the world. This ensure every cup of Ozark Mountain Coffee has a rich, smooth taste with half the caffeine and acids found in most coffee. The specialty roaster hand roasts the beans in small batches to insure no beans are scorched. After roasting, all coffee beans are air-cooled to preserve freshness. This attention to detail sets Ozark Mountain Coffee Company apart from all the others. Also check out our line of teas under Ozark Mountain Tea Company.